I Cook Calamari | Does This Font Make Me Look Fat? 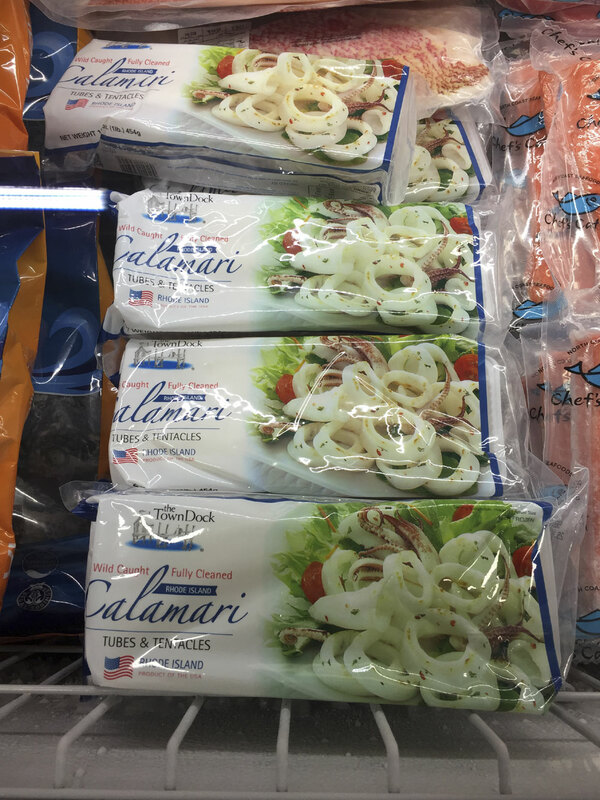 This entry was posted in Cooking, Laura Ambler, Mala Burt, Personal, Uncategorized and tagged calamari, cooking adventures by Mala Burt. Bookmark the permalink. 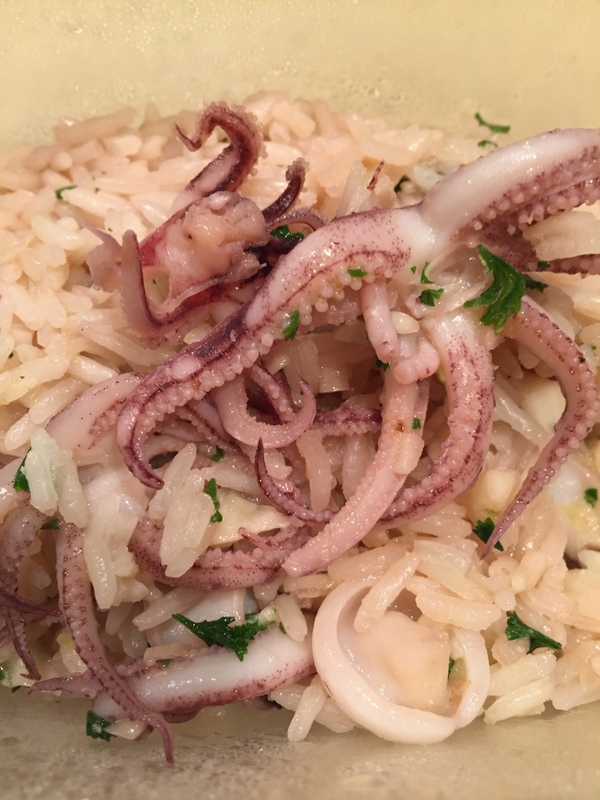 Hi Mala, I’m planning seafood for Christmas Day here in Sydney, I hadn’t considered calamari… until now! Here’s the recipe I promised for pumpkin jam, hope you get chance to make a batch, I ended up cooking it for longer than suggested because I had very big chunks of pumpkin. ‘Smooshing’ it at the end helps, so it turns into more of paste. Thanks so much, Deb. I will have to wait until next fall to try it when pumpkins are again available. Have a wonderful Christmas with your family and friends.